One of the most discussed topic in blogger community this month is the GDPR Compliance. Unless you’re totally inactive, you would have come across this term and wondered what exactly you need to do as a blogger in order to be GDPR compliance. Like many concerned bloggers I also spent some time checking around what is this, what I need to do and so on. In this post, I am making an attempt to explain the GDPR Mandate and its implications on bloggers. I was greatly assisted by Travel & Fashion blogger Bhushavali Natarajan, who is currently based in Europe and has seen these from close quarters. Swati Naik also provided some inputs. What kind of data do bloggers capture? Why does GDPR guidelines apply to blogs? Most blogs don’t mandate any user registration or sign up to view the posts. 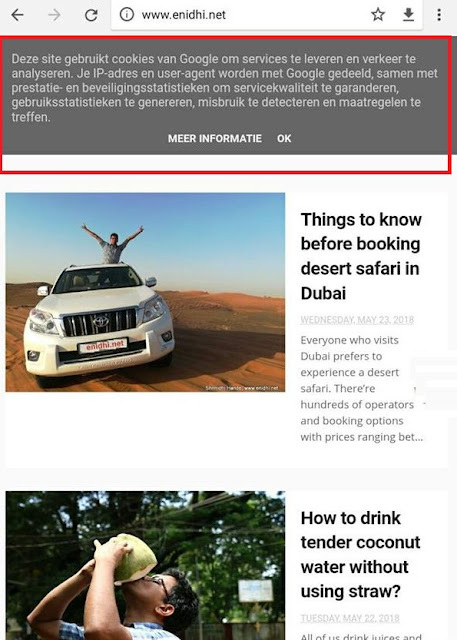 Bloggers publish their text, photo and videos and visitors from all over the world access it to read/view these content. Blogs are not a standalone website in most cases- they are hosted on platforms like blogger and wordpress, which handle most of the technical stuff, including data capture, hosting and so on. Bloggers usually focus on content and the matters that are important to GDPR are typically under the control of platforms that host the blog. Thus it is imperative these platforms (blogger, wordpress) provide essential support to comply with GDPR guidelines. From what I understand both blogger and wordpress are providing required support for bloggers to be GDPR compliant- so there’s nothing much to worry. In this post though I am focusing more in blogger hosted blogs. Refer Karthik's post for wordpress specific guidelines. What kind of data do blogs collect? How to comply with Data Privacy/GRPR guidelines? 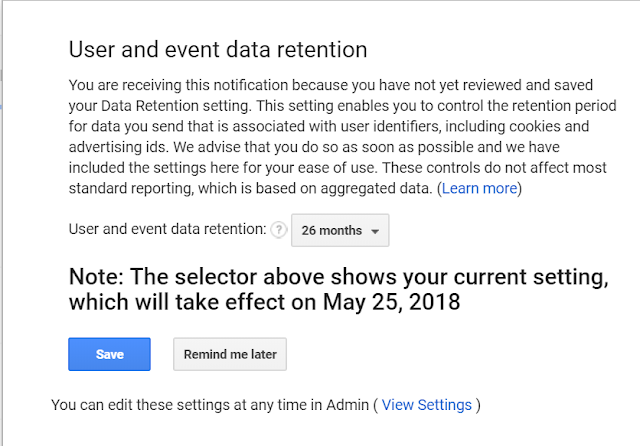 Google Analytics lets you define how long this data will be retained. Default is 26 months. Could not find clear guidelines on this- anyway commenting is an optional activity. Every brand is bombarding their email subscribers to reconfirm their subscription, resulting in tons of spam. Email subscription platform Feedblitz says reconfirmation is NOT necessary for those who have subscribed via dual opt-in (User enters email on your blog to subscribe, then Feedblitz sends them a mail to confirm and only upon confirmation they will be added to mailing list. Do check feedblitz FAQs here. You may refer to emailing system you’re using-should be similar. I am assuming there’s nothing we need to do on this- it is responsibility of destination website to comply with GDPR once users land on their site from yours. Above are the typical activities that happen on a blog. 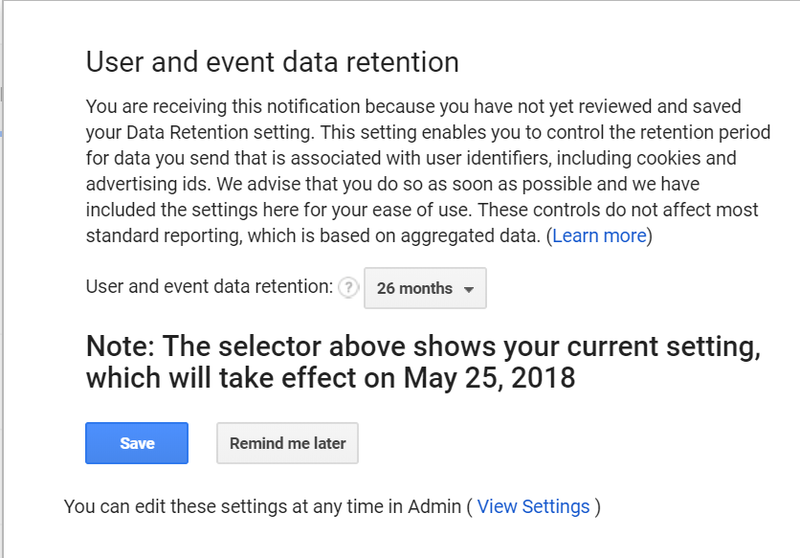 If you’ve added lots of widgets, trackers and other customization, do review them to check if they catch user’s personal data. If they do, check how it is stored and used and if there’s any risk. Unless you’re confident that widget is safe and compliant, you might want to remove them or add some warnings. What have I done to my blog in order to comply with GDPR? I created a privacy page that explains what data is captured in my blogs, how they are used and what a user needs to do if it has to be removed. Disclaimer: I do not claim to be an expert or authority in GDPR guidelines. This post is based on my personal research, thoughts and interpretation, along with inputs from blogger friends mentioned earlier and is compiled with best intention of informing and helping fellow bloggers. Please cross check against more official, authoritative sources if you have a doubt or wish to be doubly safe. I do not accept any liability if information given in this post is not correct or causes you any inconvenience or loss. I really appreciate the efforts you have taken for penning down this post. Thanks for sharing!